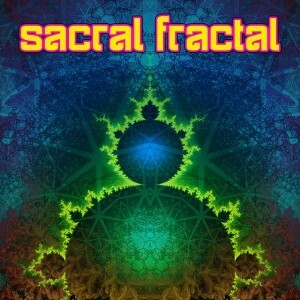 Gliese 581C proudly presents Sacral Fractal, a new collection of soothing downtempo songs compiled after a long break from releasing. Join us for a relaxing journey into variable and chilling soundscapes including work from some undiscovered talents. Turn off the lights and let the music lead the way! Mastered by Pavel Bokov (Wrong Mantra), with artwork by Sasha Martinsen. MP3 Download | FLAC Download | WAV Download · Download count: 15,644. 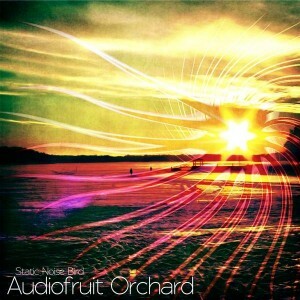 Gliese 581C Records is expanding their crew with a young Finnish producer, Static Noise Bird, here with his new album Audiofruit Orchard. This album consists of songs gathered together and created in several different types of electronic genres, providing an atmospheric journey with variable musical moods. Paying homage to one of his favourite places in Finland, the release is named in memory of one certain cemetery. Written and produced by Mazi Moilanen, Mastered by Pavel Bokov (Wrong Mantra), with artwork by Mazi Moilanen and image from Sven Geier’s free-to-use fractal gallery. MP3 Download | FLAC Download | WAV Download · Download count: 10,675. 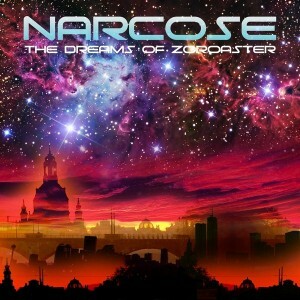 Gliese 581C Records is proud to present The Dreams Of Zoroaster, the debut release by UK producer Narcose (Graham Roberts). This is a collection of tracks spanning worlds, influenced by the sounds of psy dub, breaks, and techno. The concept is inspired by the legacy of the prophet Zoroaster, founder of the ancient Persian religion Zoroastrianism, which depicts the fight of good and evil between Ahura Mazda and Angra Mainyu. Written and produced by Graham Roberts, mixed by Graham Roberts and Pavel Bokov, mastered by Pavel Bokov, (Wrong Mantra), with artwork by Hester Williams. MP3 Download | FLAC Download | WAV Download · Download count: 9,994. 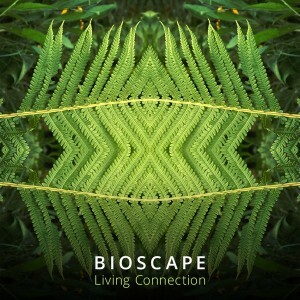 Gliese 581C returns with a full-length album by Bioscape from Atlanta, USA. From the smallest life-form, to the largest, we all must inhabit the Earth as one, living, sharing, and peacefully understanding and respecting the natural spaces that each individual organism provides. Consider yourself a vital part of this Living Connection by celebrating the union of life and the personal awareness and appreciation it brings to all. Written and produced by Andrew Dyche, mixed by Pavel Bokov and Andrew Dyche, and mastered by Pavel Bokov (Wrong Mantra), with artwork by Sasha Martinsen. MP3 Download | FLAC Download | WAV Download · Download count: 17,347. 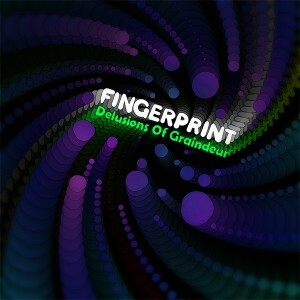 Gliese 581C Records is proud to finally present Fingerprint’s debut release. Various genres mixed into one musical journey, especially rich for the granular synthesis, which is the main goal of this wonderful work. This release was originally recorded as part of a master’s thesis in music technology with emphasis on composition with granular synthesis. It is released here as one seamlessly mixed file as intended. MP3 Download | FLAC Download | WAV Download · Download count: 4,303.